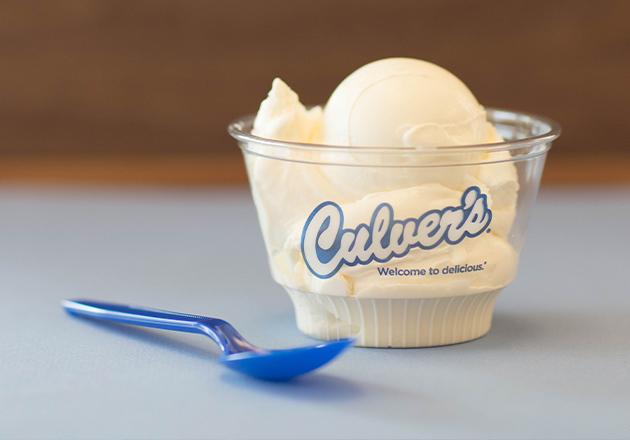 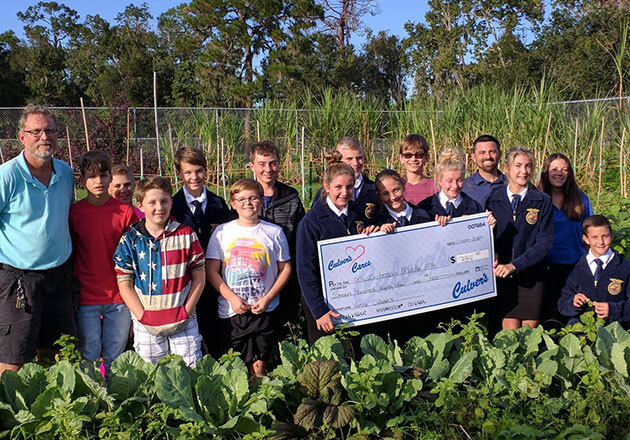 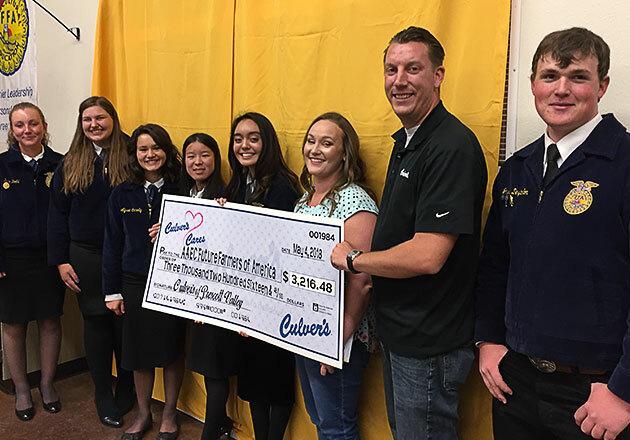 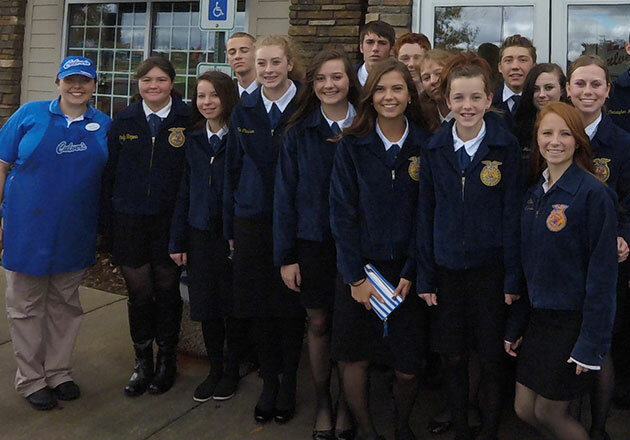 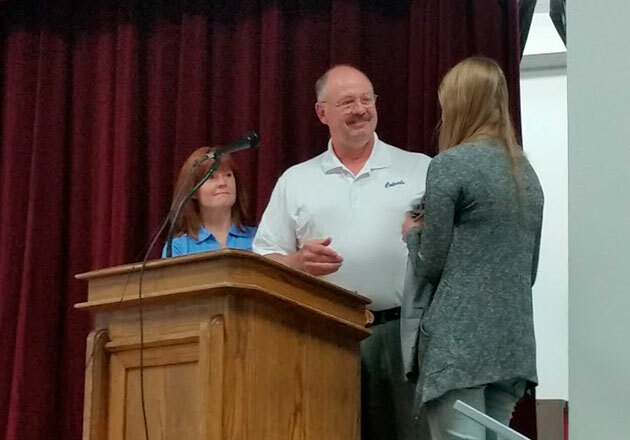 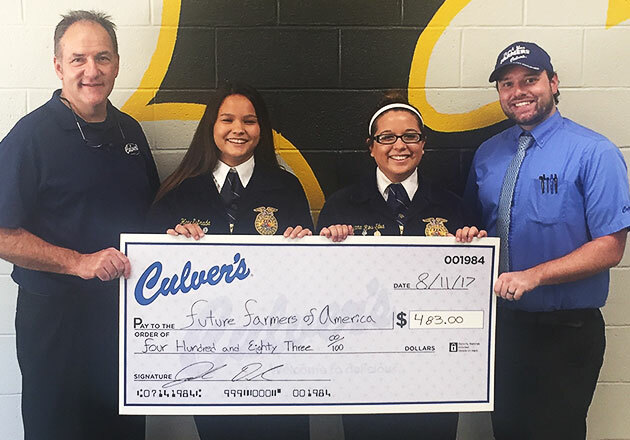 To date, Culver’s has donated over 550 FFA blue jackets to deserving students. 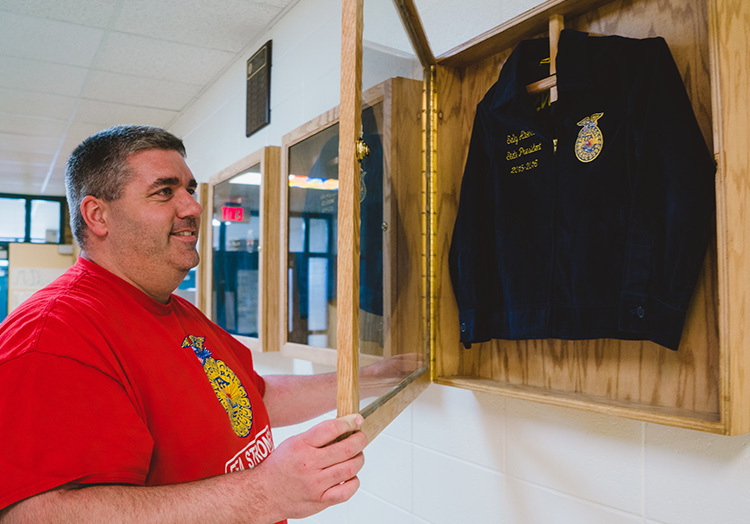 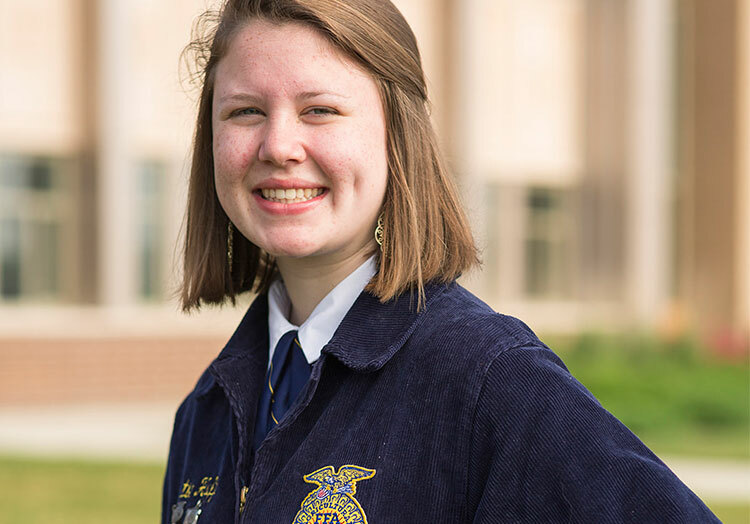 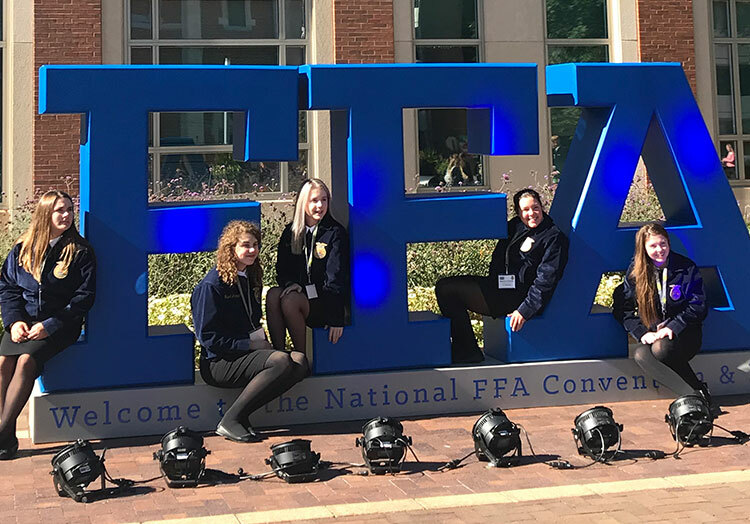 Hear from the advisors of the Sauk Prairie FFA Chapter about why the jackets are so special and learn why FFA members are so proud to wear them. 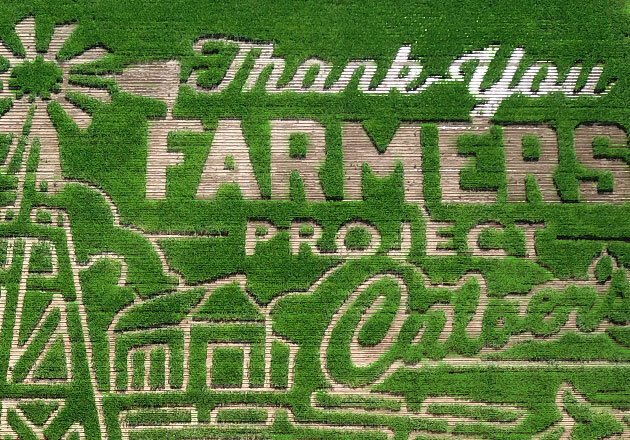 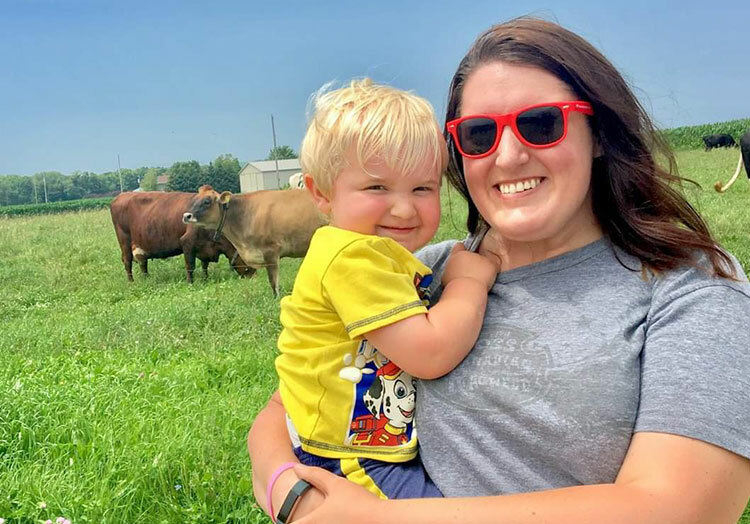 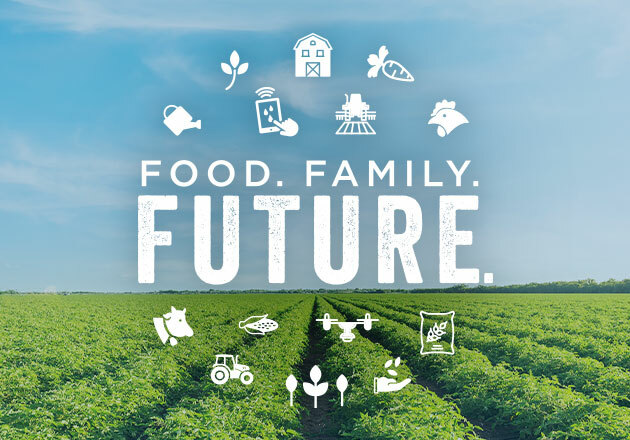 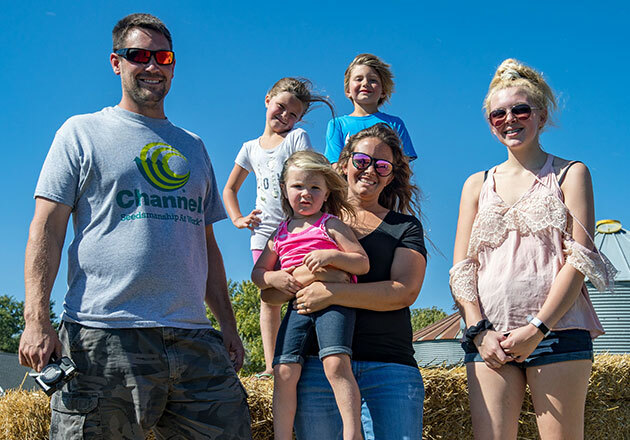 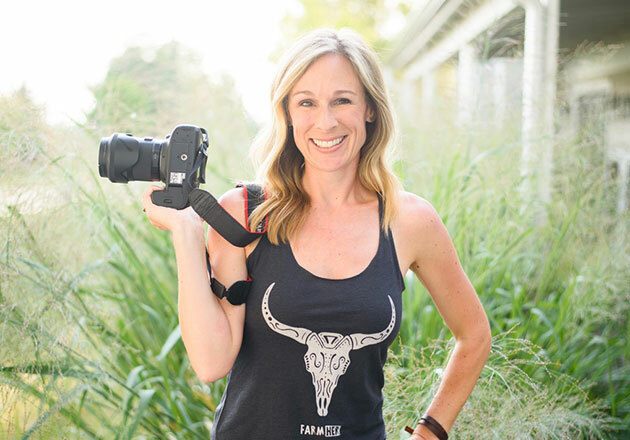 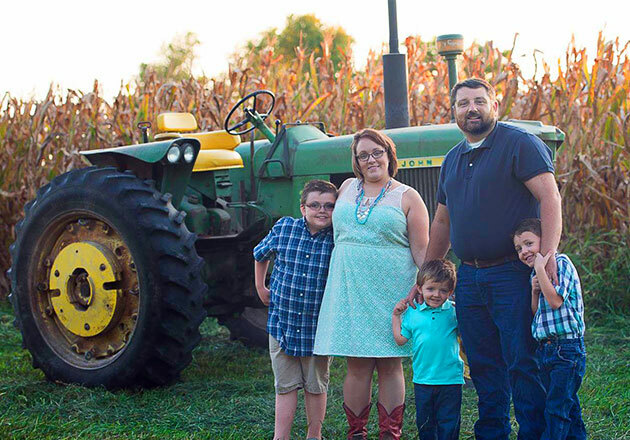 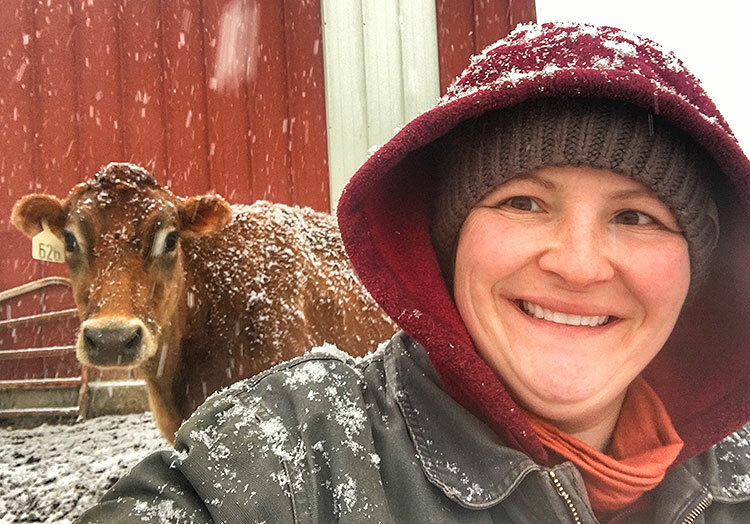 In 2019, five folks from the agricultural industry will join us on Culver’s Facebook, Instagram and Snapchat to show us what it’s like to work in agriculture. 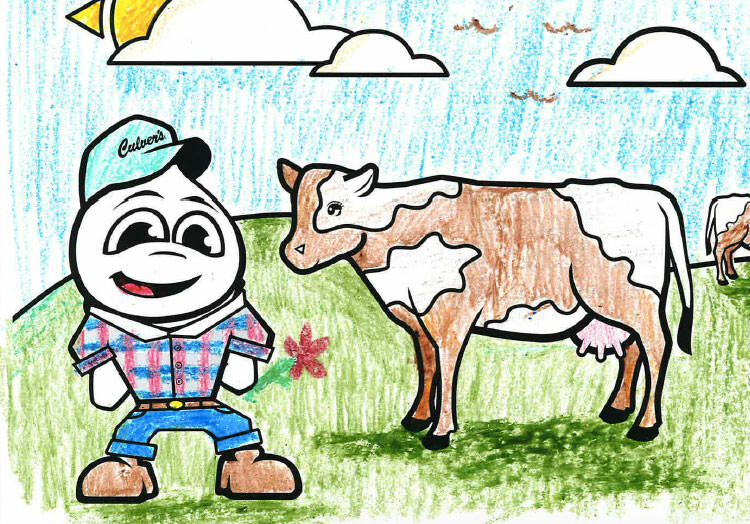 Enjoy a sneak peek and get to know them better.